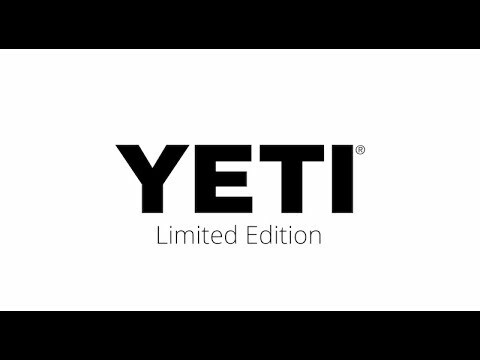 The first-ever YETI cooler on wheels is the answer to taking Tundra's legendary toughness and unmatched insulation power the extra mile. And nothing was sacrificed in the making of this cold-holding powerhouse, ensuring the Haul lives up to the Tundra name. The Tundra Haul is now the toughest cooler on two wheels. 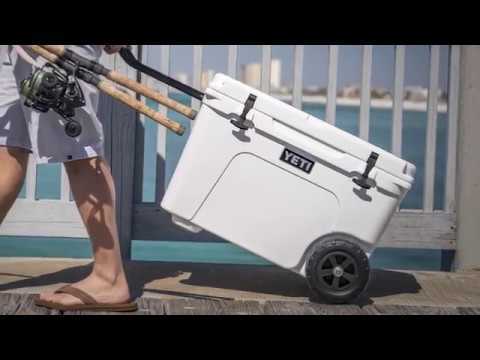 First things first - Yeti's nearly-indestructible NeverFlat Wheels and T-Bar StrongArm Handle join forces to offer the most durable, reliable, and comfortable towing design. And just like its predecessors, this Tundra is built with Rotomolded Construction and PermaFrost Insulation, so you can trust your contents will stay frosty, even in triple-digit temps. Note: Tundra Haul is not compatible with the dry goods basket. NEVERFLAT™ WHEELS: Solid, single-piece tire construction is impact- and puncture-resistant. STRONGARM™ HANDLE: Durable welded aluminum arm with comfortable grips. Curved design tracks left or right for heel-friendly towing.